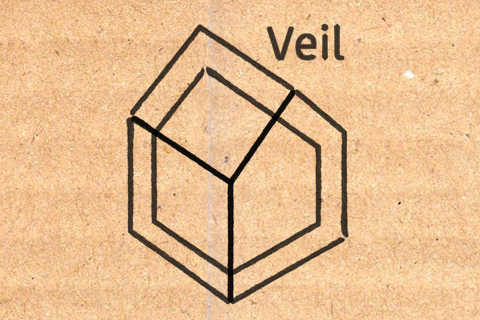 Veil is a VR art installation that uses the Oculus Rift to transport visitors into an alternate reality where they can experience art in new and extraordinary ways; in the process subverting the gallery experience. It was designed specifically for the spaces that it was exhibited in, starting the viewer in a virtual version of their current space. A physical plinth was in both the real and virtual spaces and a crank handle on this enabled the user to distort their virtual space by interaction in “real space”. Pretty deep! A unique collaboration between visual artist Iain Nicholls (former SEGA artist) and creative technology studio Mbryonic.